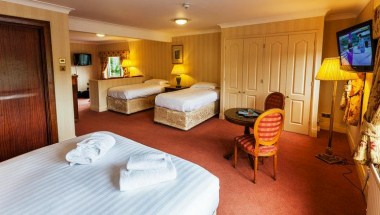 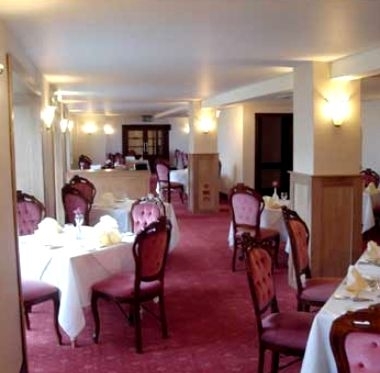 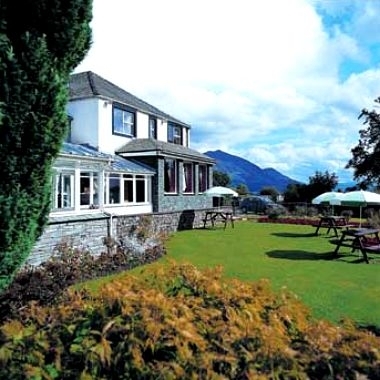 BEST WESTERN PLUS Castle Inn Hotel is set in the calming shadow of England's highest fells, overlooking Bassenthwaite Lake, BEST WESTERN PLUS Castle Inn Hotel is the ideal location to explore the northern region of the Lake District. 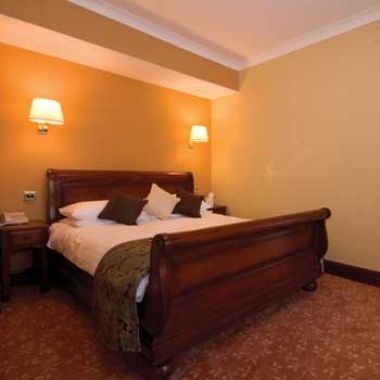 Our extensive leisure and conference facilities add another dimension to this excellent accommodation, while easy motorway access makes anything possible as far as getting out and about. 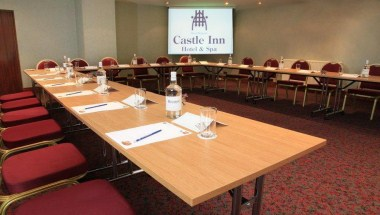 This tranquil setting coupled with a dedicated conference center offering well equipped and modern conference facilities make this the ideal venue for all your team building, training and meeting requirements.